Some business experts will tell you that the first year after starting a business is mostly about survival. The beginning is intense, and you’ll face multiple challenges that will make you question your decision to start the company. Well, it’s time to change that mindset. It’s time to shift your point of view into a positive direction: the first year of business is mostly about building community. It’s about establishing the foundation to success. The community you build around the brand is the driving force you need. ShoeDazzle – an online fashion subscription service that got its first 1 million users 18 months after it launched. OmStars – an online yoga channel that launched about a year ago and already has 125K+ followers on Instagram. One way or another, the community is a sign of success. It’s not just about gaining Instagram followers. It’s about the real sense of community, which you’ll notice in both above-mentioned examples. The good news is that you can build a community around your brand, as long as you’re willing to try hard enough. We’ll give you few tips to take you in the right direction. Wait; what? Those two sentences contradict one another. It’s no wonder that was chosen as one of the worst mission statements of all times. You will build a community around your brand based on the mission statement you promote. The people who follow you will want to identify with that mission – that’s the only way they will support it. 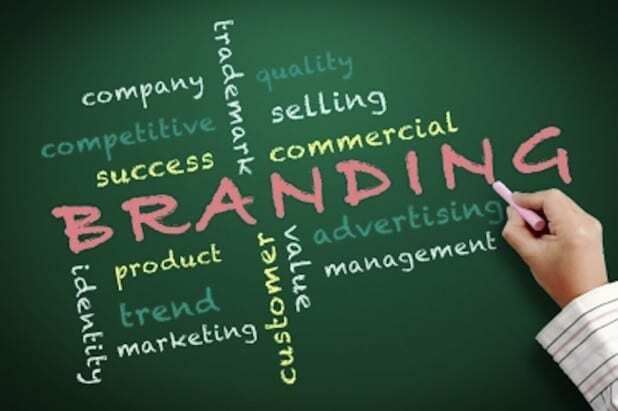 So what does your brand stand for? Why is it different from all other brands in the same industry? The mission statement should clarify that. It will also set the direction for targeting the right audience. This teaches a good lesson. It’s not about the brand. It’s mostly about the audience and what they get from this membership. Keep in mind that the things that work for your audience will evolve over time, so you’ll have to keep delivering more value on the long term. The community is the driving force of your brand’s image. They will share their recommendations and reviews, and they will boost the brand’s popularity on social media. But if you want to achieve such a level, you have to engage your community. First of all, you need to trigger conversations between the supporters of your brand. Keep the comment sections on social media open, no matter how heated the discussion gets. Ask questions and invite the followers to comment. You may even go as far as creating a private Facebook group, where the members of your community will feel safe to share experiences. That’s what Wanderlust does on Facebook, and it’s great. That’s an imperative. Why will people trust your brand? It’s not only because they want to buy the products or services. It’s about the solutions you provide. They can buy some of those solutions, but you should also provide free content as an additional value. Your content marketing campaign should be focused on the needs of your target audience. Find out what questions and interests they have. Needless to say, the issues you tackle must be related to your niche. When you look at the most successful brands from your niche, how do you measure their success? You don’t have direct access to their sales figures, right? But the followership and the community they created in the online world certainly give you some hints. You need a big audience for big success – that’s an imperative that we cannot neglect. Silvia Woolard is a professional writer at AuBestEssays and novice entrepreneur from Phoenix. In a free time she writes and works in a field of popular psychology and marketing. Read Silvia at her Twitter.